Hello ... Hello ... my old friends ... It's great to see you once again! You may recall that the final recordings of Climax Blues Band and ELO Part II co-founder Pete Haycock with Robin George under the Climax Blues banner were initially released as a download only album last October. Yours Tyruly KJS is now pleased to announce that "Broke Heart Blues" has been scheduled for release in CD format via Angel Air Records on Monday 9th March. 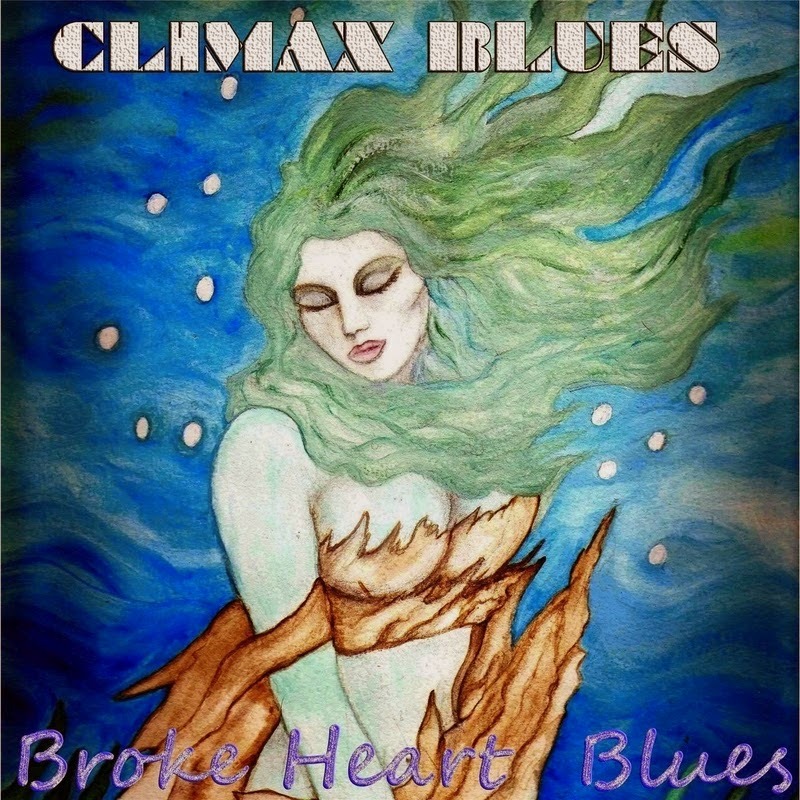 ELO Beatles Forever [ELOBF] recommends "Broke Heart Blues" by Climax Blues to those enlightened folks who enjoy the music of ELO, Jeff Lynne, Roy Wood, The Move, The Idle Race, 'Brum Beat', The Beatles, The Climax Blues Band and related artistes.